The San Diego County Water Authority announced Monday that it will take a long-running legal dispute over rates to the state Supreme Court. The decision comes just over a month after an appellate court issued what amounted to a split decision in the Water Authority’s case against the Metropolitan Water District of Southern California. The SDCWA has sued the MWD multiple times over rates, with the largest issue being how much the MWD was allowed to charge for transporting Colorado River water to San Diego. The MWD is the primary water wholesaler in the southern half of the state and owns the facilities that convey water around the region. A San Francisco Superior Court judge has consistently ruled in favor of the San Diego water agency, which has been awarded a total of roughly $232 million. Ther MWD appealed, and among other things, the appellate justices ordered the damages to be recalculated. 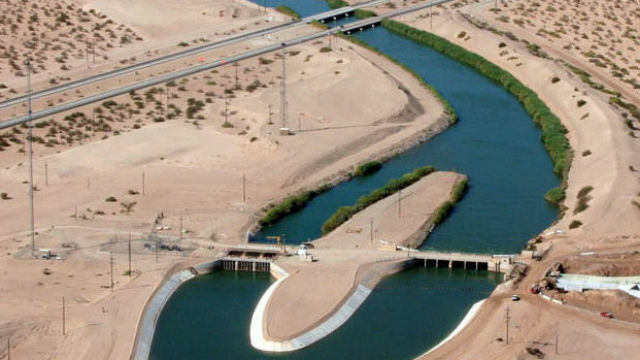 The San Diego water agency contended it was not only billed for moving the water from one place to another, but also for the MWD’s costs of maintaining the California Aqueduct — a system not used for bringing the Colorado River water to San Diego. “While components of this case appear complex, it essentially boils down to whether MWD can force San Diego County to pay for a State Water Project supply it didn’t want to buy and hasn’t received,” said Mark Muir, chairman of the Water Authority’s Board of Directors. Lawyer Neal Katyal said the impact of the appellate court ruling will be felt statewide if not reversed by the high court. MWD officials contend the Water Authority is trying to shift its cost onto ratepayers elsewhere in the state. The Supreme Court justices have about two months to decide whether to accept the case. If they do, it could take 18 months to two years before a final decision is issued.